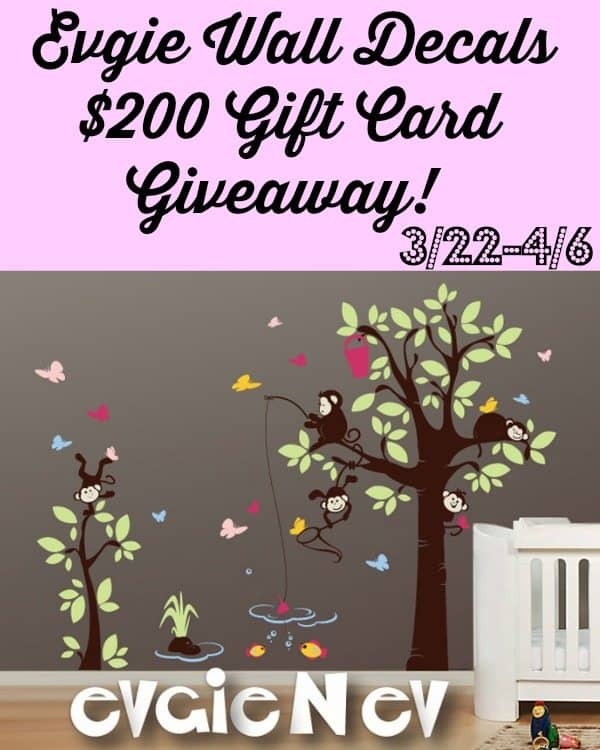 Welcome to Evgie Wall Decals Gift Card Giveaway! Do you want to give your walls a new look? Enter Evgie Wall Decals below to win $200 Gift Card to spend at Evgie! Evgie.com is an company that sells large and small wall decals. You can find designs and ideas for kids’ and grown-up’s rooms. Update your toddler’s room, decorate your nursery or change the look of your living room with these beautiful wall decals 2015. 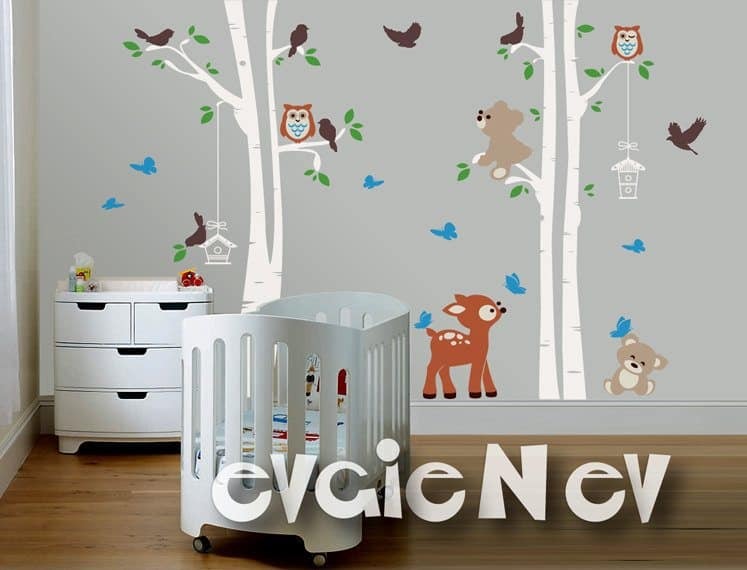 Evgie.com doens’t have decals just for the babies room, they have beautiful pieces for every room in your home! 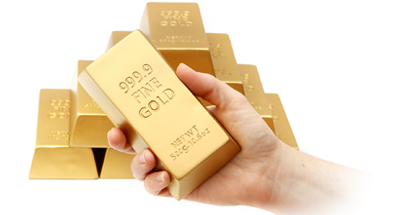 Don’t forget to check out the coupons available (15% Off orders of $150, %20 orders of $200, and 25% off orders of $300). Now that you know all about the beautiful wall decals available from Evgie.com would you like to enter to win a $200 gift card from them? Giveaway starts 3/22 at 12:01am and ends 4/6 at 11:59pm est! This giveaway is open worldwide (International winners pay the difference between domestic and international.)! Fill out the form below for your shot and good luck for Evgie Wall Decals Giveaway! 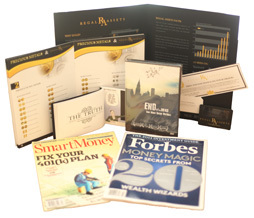 Disclaimer: This information is brought to you by Evgie and SavingYouDinero.com. The blogger hosting the event and participating bloggers are not responsible for fulfilling the prize. Absolutely love the Birch trees! I would buy the buy the Space Cats Wall Decals with Aliens and Spaceship for my new grandchilds room. I would buy the monkey growth chart that was in the create your own design collection. I would get the Forest Friends wall mural. I just may purchase the Cherry Blossom Tree Decal – Wall Decals Canada – evgieNev. Very me. If I won, I’d order the Space Cats Wall Decals with Aliens and Spaceship. I love the Birch Trees, Cherry Blossoms, the Dandelions,and just about everyone I saw. I’d love to win this prize! The birch trees look serene, that would be my pick. If I won the gift card, I would buy the Don’t Forget to Kiss Me Goodnight was decal. I would either put this is my daughters room, or I might give it to my sister in law because she is about to have her second baby. I love these decals! Safari wall and underwater – both would be perfect for the nursery we have at our place when our “grandtoys” visit. I really liked the Wildlife Outlines best of all. They appear so very serene and I liked the cherry blossoms. Family Tree Wall Decal for Picture Frames is the decal I would choice for my granddaughter’s room. I like the Dinosaur Wall Decals! The Owls On The Tree Wall Decals are sooo cute! I love the Elegant Branch – Cherry Blossom Wall Decals – evgie! I like Tree with Birds Wall Decal too! 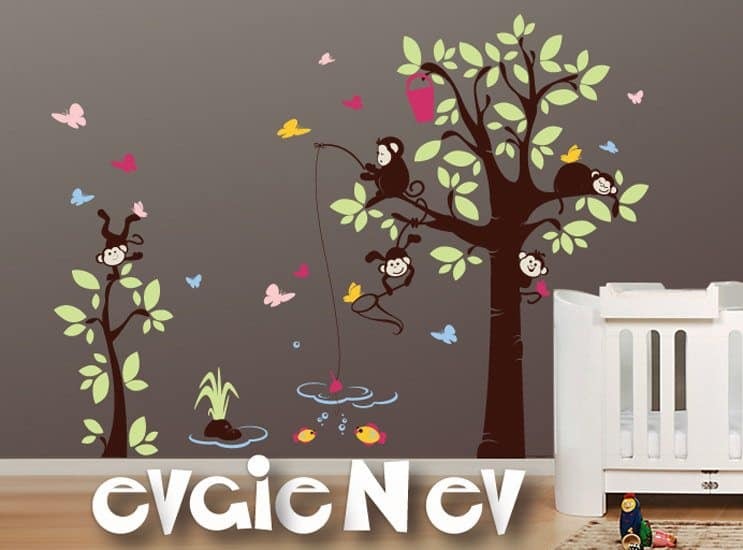 Panda Bear Wall Decals – Nursery Wall Decals – evgie and Tree with Birds Wall Decal – evgie. The Panda Wall Decals are cute! 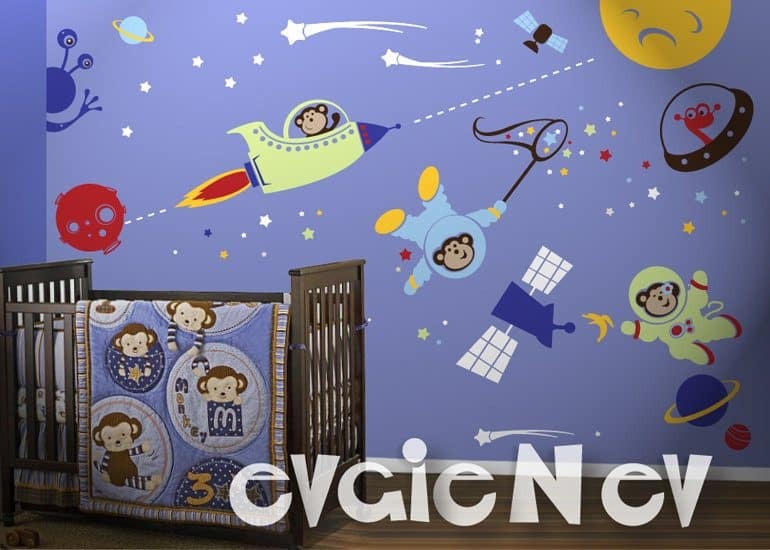 The Space Monkeys Wall Decals would be really cute for a little boys room! If I won I would buy the Space Cats Wall Decals with Aliens and Spaceship OR the Pirates Wall Decals with Treasure Chest. I think I might be learning more towards the space cats because the concept is cute and fun. My little nephew “meows” at our cats whenever he visits. I would buy the Garden Wall Decal. Jungle safari; space cats and aliens; other nature themes. I like the birch trees! I like the Cheshire Cat Smile Nursery Wall Decals. I would love the Space Cats with Aliens if I won. If I am lucky enough to win the gift card, I would buy the Elegant Cherry Blossoms Wall Decal Branch. Thanks for the fantastic opportunity to win! Forrest Friends Wall Stickers is adorable! I think my grand daughter would like the Tree with Birdcage and Birds in her bedroom. I love the Cherry Blossoms with Flying Birds!